How do you know when you are taking your hobby a bit too seriously? A sign surely must be when you start buying esoteric pieces of kit to improve your performance at something in some small way. Like spending $120 on a carbon bottle cage to save a few grams in weight on your road bike, or $700 on a driver to belt a ball 10 metres further down a fairway. I spent $10 on a box of XL5 215ml tasting glasses like they use at wine tastings. Does that count? A guy on Sue Courtenay’s wine review website thinks XL5s are the ‘ poor man’s Riedel’ glasses , and outperform most other glassware when it comes to presenting wine at it’s best in terms of smell and taste. L brought this bottle over to mine a week ago, and now I’m taking it back to hers, along with an XL5, to have with her home-cooked butter chicken. Yum! 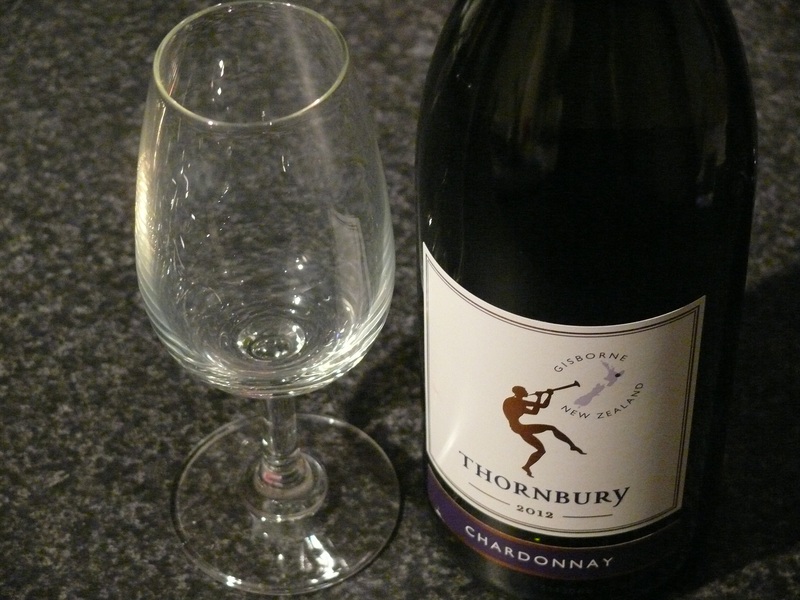 This entry was tagged 2012, Chardonnay, Gisborne, Thornbury. Bookmark the permalink.